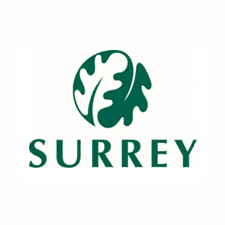 Supporting sports clubs, activities and schools in Haslemere, Grayshott, Chiddingfold, Liphook and surrounding villages. 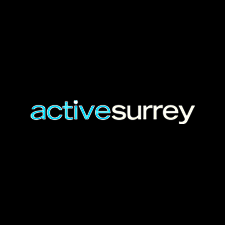 Active Surrey are the lead sports and active lifestyle organisation for the county. 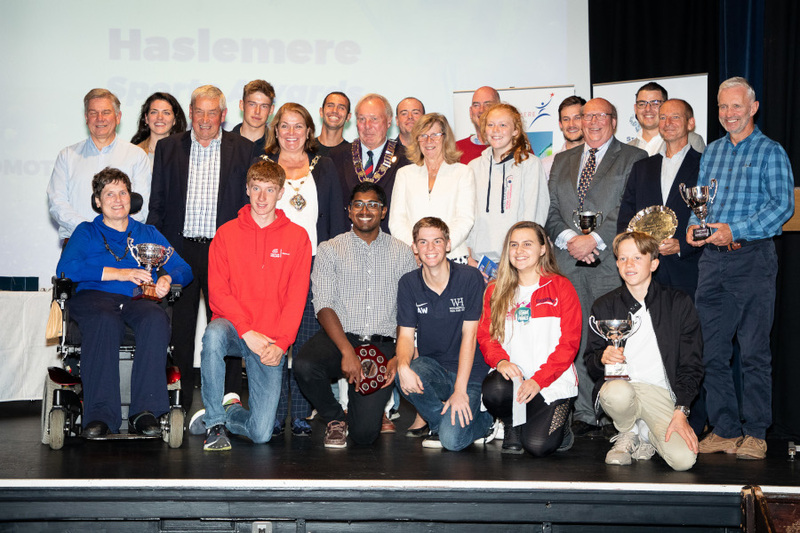 They offer a wide range of resources, services and events and, for local sports awards nominations, they provide and host the application forms and award details. 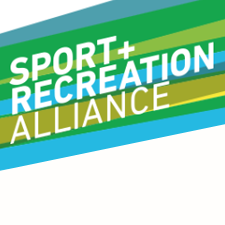 The Sport and Recreation Alliance is the representative body for many of the major sports organisations in the country. 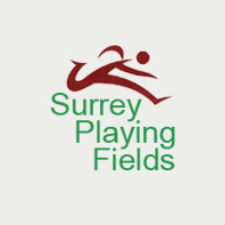 It’s useful to sign up to their newsletter featuring useful updates on sporting issues. 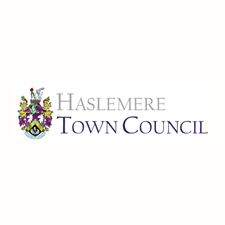 Haslemere Town Council supports the work of Sport Haslemere and they have an easy application process for small grants for new sports equipment. 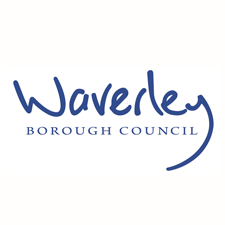 See the grants section in this website. 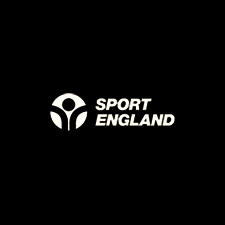 Other organisations who might be able to support or guide you are the governing body for your sport (their website will provide you with lots of information about the sport you’re interested in).